7cm toys Plush Toy Fox gift.. 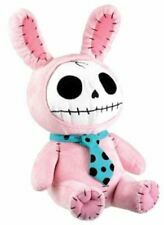 Size: Sans 9" tall (22cm);. Material: Plush and Cotton. Nothing is more important than your concerns and frustrations; we will do our endeavor to solve your issues. Quantity: 1PCS. Q.What should I do if I didn't receive my item?. Cute Pokemon character plush doll toy. --Super soft,your child will love it in the first sight. 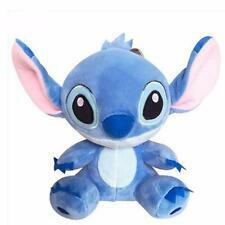 1 Stich Plush Toy. --With sweet smile on its face,a good friend for your baby. --Material : Fabric PP cotton. Features: 100% brand new and high quality The Bunny has a short fine velvet surface which prevents ever-present hair loss on plush toys and is soft and smooth to touch. It makes a good company for babies,they'll never be alone with the bunny around. Great gift for babies. 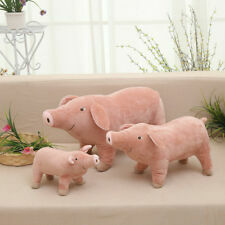 9.84" Simulation Pig Soft Plush Cute Animal Doll Stuffed Toy Kids Baby Gift. Quantity:1 PCS 10" Pig Toy. Filling material: PP cotton. Note:the picture shown is a representation of the item,you'll receive from the available lot. 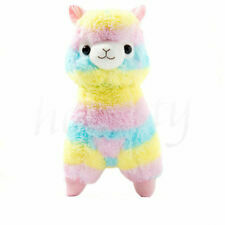 Amuse's special rainbow color alpaca with soft fluffy texture. 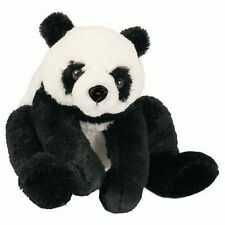 1 PC Plush Toy. 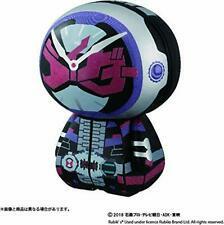 Material:Plush Cotton. Great gift for friends and children. We will try our best to reduce the risk of the custom duties. 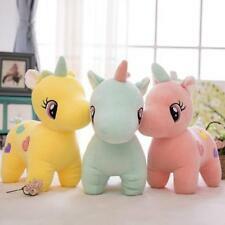 This item is for 1PC Unicorn Plush Toy. 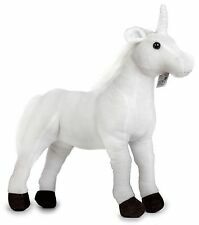 1PC x Unicorn Plush Toy. Attractive, fun toy to play with. Material soft, skin-friendly and washable. Material:Plush/PP Cotton. Size: 9cm（ the smallest ）. Features: 100% brand new and high quality The Bunny has a short fine velvet surface which prevents ever-present hair loss on plush toys and is soft and smooth to touch. It makes a good company for babies,they'll never be alone with the bunny around. Great gift for babies. 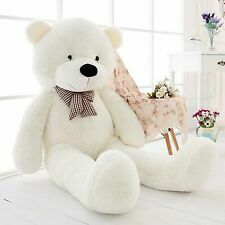 Material: Soft short plush / Filling:polypropylene fiber cotton Color: white Size:54cm(H)*11cm(L)(approx) Note: There may be 2-3cm error due to manual measurement, please kindly understand. 1 x Sleeping Cats Kitten Toy（Random Pattern）. Material: Artificial fur. We would try our best to help you solving any problem. We will try our best to reduce the risk of the custom duties. We will do our best to help you to resolve your problems. 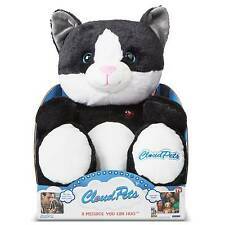 Material:Soft Plush. Filling Material:PP Cotton. There are slight difference between the picture and the real item caused by light brightness,hope you can understand. 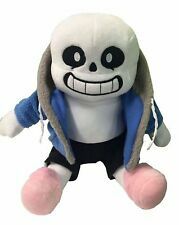 Material: Soft Plush. Filling Material:PP Cotton. The color difference is hard to avoid in the internet sales. So if dear you can not accept this very little difference, be cautious before you making the orders. Is this Avocado a superfood?. Well, on one hand it doesn't have the amino-monosaturated-riboflavoricious properties of an Avocado you might pick from a tree. But so what?. What this little cousin to the big Comfort Food Avocado lacks in organic chemistry, it makes up in longevity! 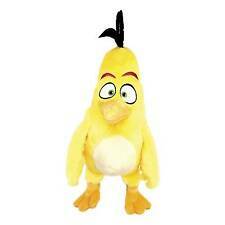 The Shrilling Chicken makes a horrible loud shrieking sound when squeezed. Adorable design, suitable for stress relieve, also it will be a great trick toy at party. Note:Light shooting and different displays may cause the color of the item in the picture a little different from the real thing. This item is only a Snorlax cover/shell. (with no stuff inside,with zipper). Because this Snorlax is very large and heavy(15kg). Many people like it. Material Plush. Weight 1500g(Only the cover, you need to fill 15kgpolyester stuffing into the cover ). Materials: soft PP cotton. condition: 100% new and high quality. Material: Plush. We do believe 'Communication leads to the way of success'. 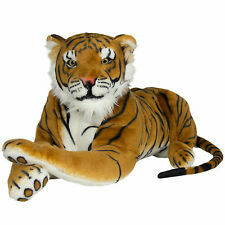 Product size:60cm 40cm 25cm. I'm willing to help you. Trending at C $21.37eBay determines this price through a machine-learned model of the product's sale prices within the last 90 days. 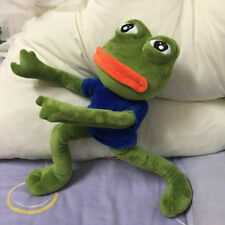 Material: high quality Plush. Contents: polyester fiber, cotton. We will do our best. Sloth with Removable Pusheen Plush Toy. Condition:new in OPP bag. Material:PP cotton. Lovely decoration,great gift. Size: 30cm. 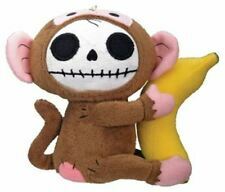 Material: soft plush and pp cotton. 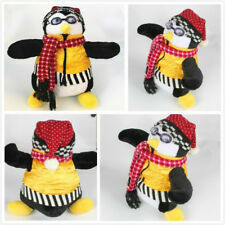 MY PILLOW PETS PERKY PENGUIN size SMALL SLIPPERS TOY PLUSH BRAND NEW CUDDLE!! Hedgehog HugFun Hug Fun Soft Small Plush Stuffed Animal Doll Toy 8"